Where there’s smoke, there’s… liquid nitrogen — and dehydrators and balloons and sous-vide machines, and who knows what else. 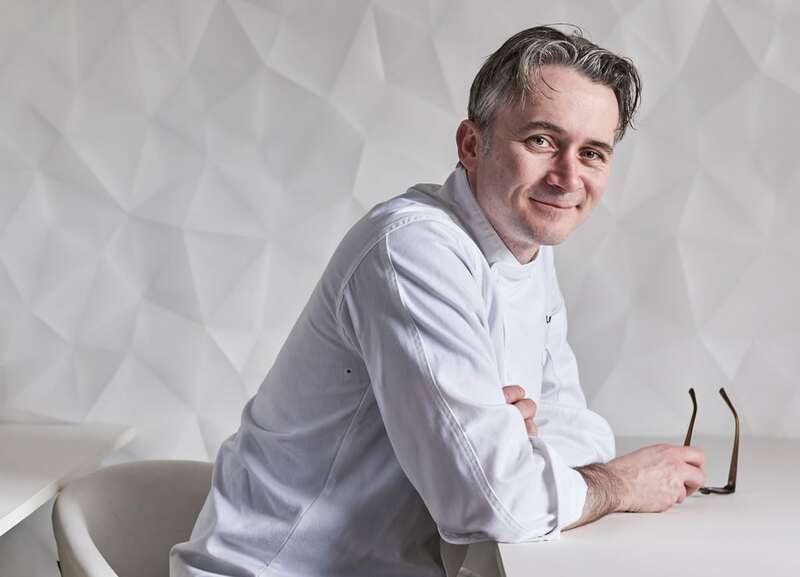 Ottawa culinary innovator Marc Lepine has just released Atelier: The Cookbook, a gorgeous coffee-table book filled with 48 of his favourite techniques and signature dishes. 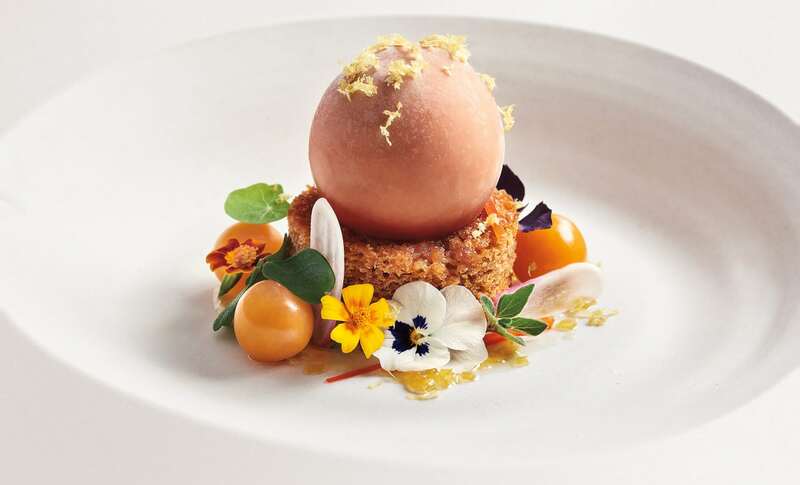 Renowned for his clever 12-course menus, the Atelier chef shot to national fame in 2012 when he won gold at the Canadian Culinary Championships, beating out top chefs from across the country for the crown. Since then, he has won it a second time and continues to wow with his pioneering techniques and picture-perfect dishes. Ready to make your first carrot hoop? City Bites went behind the scenes to ask three key collaborators for their most memorable moment in the making of Atelier: The Cookbook. Find it: As of Sept. 25, Atelier: The Cookbook is available through major and independent bookstores. Books will also be available at Atelier. $50. 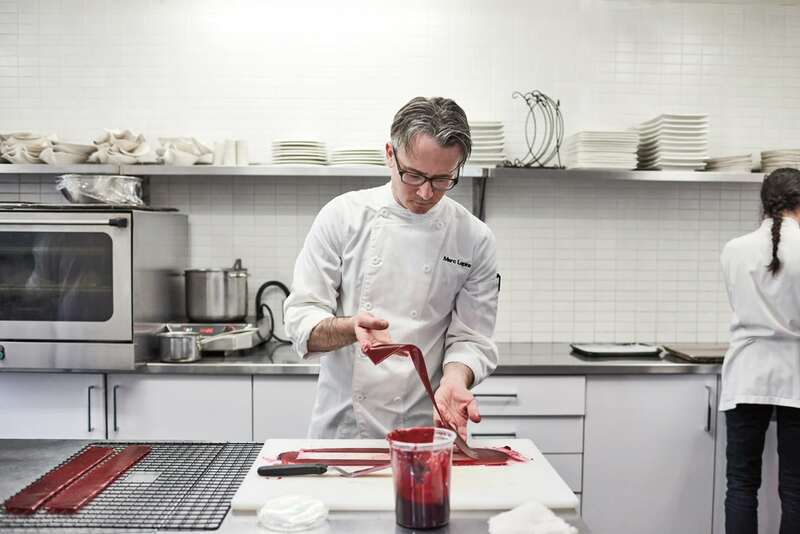 Taste It: During the rollout, Lepine will host “A Feast of Words, Images and Innovative Cuisine” as part of the Visa Infinite Dining Series. Oct. 18, 6:30 p.m. $185. 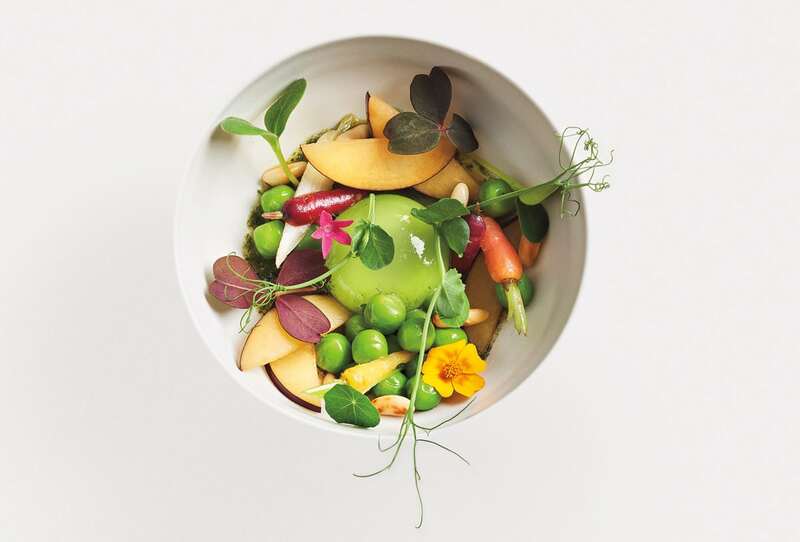 The evening, which takes place at Atelier, includes Lepine’s signature dishes, pairings by sommelier Steve Robinson, and a signed copy of the new cookbook. Hear It: Keep checking the Library and Archives Canada website. Plans are in the works for an author “in conversation” event featuring Lepine on Oct. 20. Stay in the know – Sign up for the Ottawa Magazine newsletter! Not everything is online. Become a subscriber!